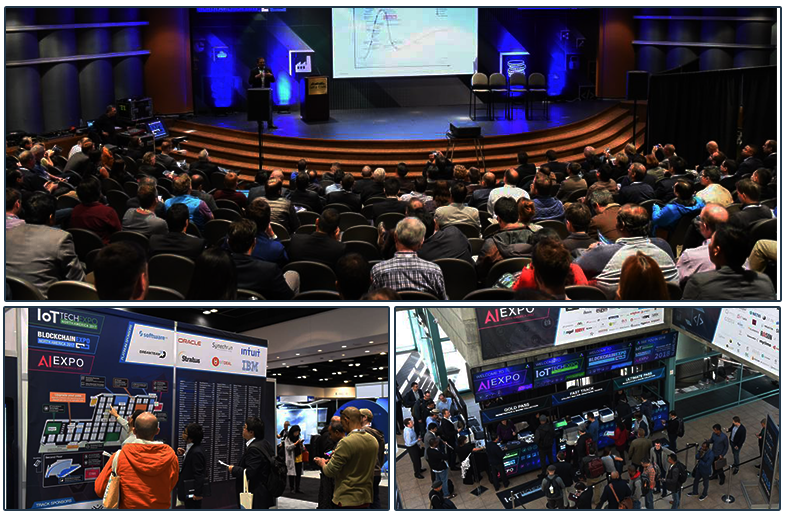 The North America 2017 event welcomes 10,500+ attendees to Silicon Valley! 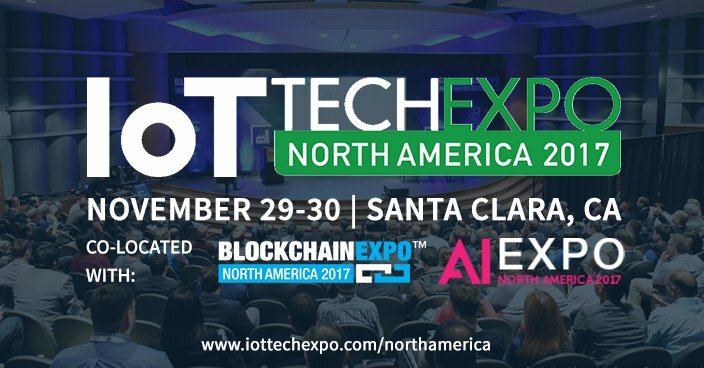 Firstly, we’d like to thank all those who attended the IoT Tech Expo North America 2017 which returned to the Santa Clara Convention Center, CA for the final leg of the 2017 world series with an extended agenda, larger expo, brand new topics and two co-located events covering Blockchain and AI. 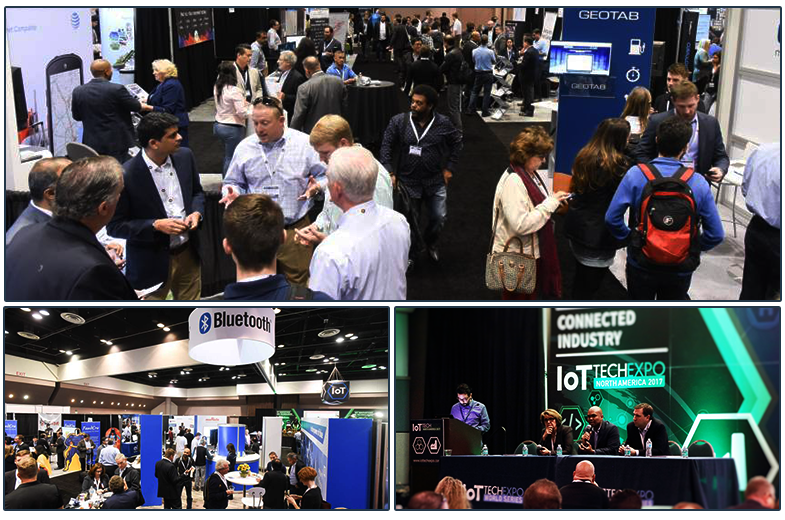 The event attracted an audience of 10,500+ attendees with delegates from across North America and beyond to discuss the potential of IoT, Blockchain and AI across a number of industries, with top-level speakers sharing their expertise and experiences on the subject. We hope you found the event beneficial and made some new connections. We would also like to say a huge thank you to our sponsors, speakers and exhibitors for their involvement in the event and for making it a fascinating and diverse two days. 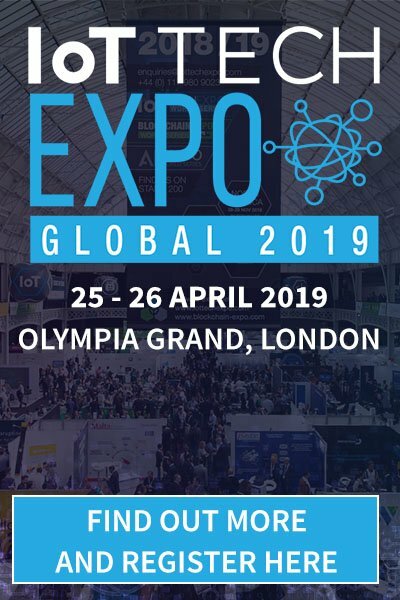 The two-day event hosted 15 conference tracks, an exhibition, AI start-up incubator, IoT meetup and an evening of networking. 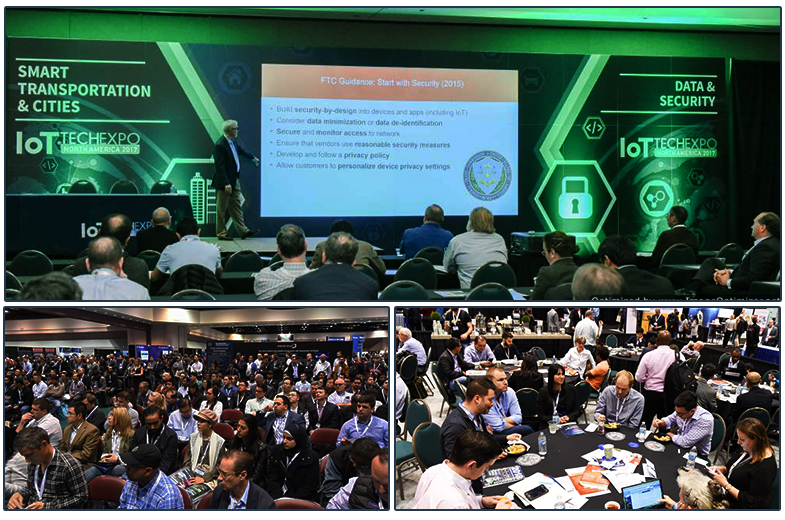 On the first day speakers including NASA, Halliburton, Boeing, Bluetooth, Cisco, State of Nevada, Ford, Schneider Electric and many more took to the stage to explore IIoT, manufacturing, connectivity, smart factories, data privacy, interoperability, security, and more. 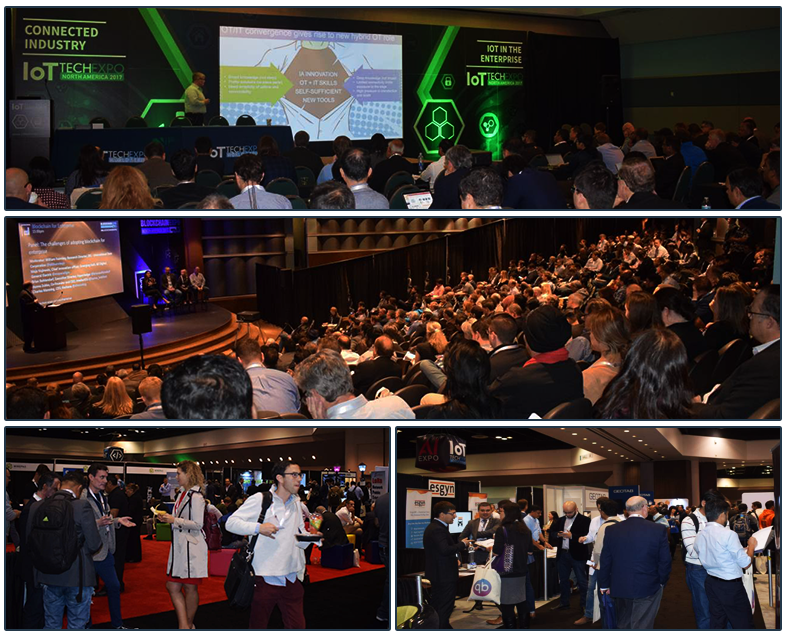 Day 2 welcomed the new conference tracks ‘Smart Transportation & Cities’ and ‘IoT in Enterprise’ with speakers from Thyssenkrupp, Shell, Federal Trade Commission, Visa, State of Utah, Toyota, Aviva, Compare, Seattle Reign FC and more sharing their knowledge and experiences across a range of industries and verticals. If you missed the event, you can catch up on all the sessions by purchasing a Sessions Material Pass which allows you to download all the presentations and recordings from over the two days. These will be available before December 7th and paid pass holders will be emailed their log-in details. You can also let us know what you think via this short survey, and be entered into a draw to enter 2 x Ultimate Passes to a future event of your choice.